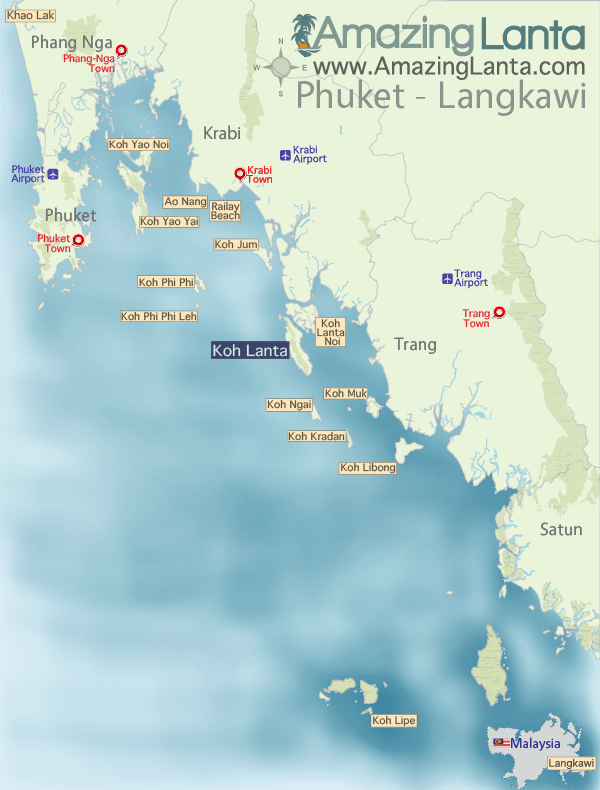 The Koh Muk to Phuket speedboat ferry takes 3 hours 15 minutes to arrive at Phuket Rassada Pier. You are then transferred to a taxi and driven to Phuket Airport. 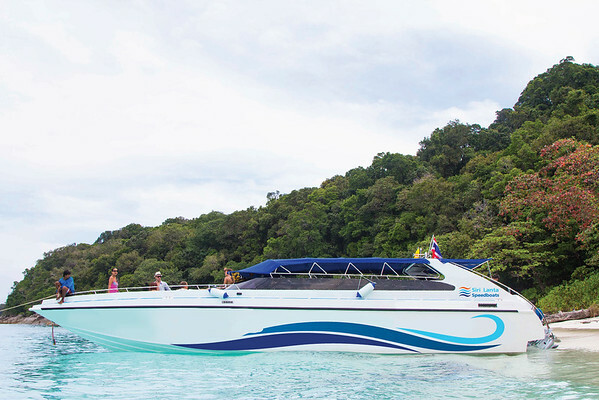 View Koh Muk to Phuket Airport Speedboat Ferry timetables and book tickets online. Please Note: If the ferry arrival time does not connect with your flight departure time please book the Koh Muk to Phuket Airport Express transfer. This service helps connect to any flight which departs after 12:00 and because its private it will depart at a convenient time for that flight.